London consults public on search for next police chief - should Windsor? Windsor and London, Ont. are both looking for its next police chief — but London is taking a different approach to finding their next chief. They're asking the public what it wants. Windsor and London, Ont. are both looking for their next police chief, but unlike Windsor, London is surveying its citizens to find out what they want in a new police chief. What do you want to see in London's new police chief? Windsor's Chief Al Frederick is retiring in June and a head-hunting firm has been hired to start the search. The job was posted earlier in February. Frederick has been on a 17-month contract extension after originally planning to retire in January 2018. The Windsor Police Services Board, at the time, extended the contract after Frederick agreed to help get the service through a takeover of policing in Amherstburg. The job opening for Windsor's chief position is posted on the Ontario Association of Chiefs of Police website and the posting outlines duties and responsibilities of the job, as well as requirements and qualifications. Under personal values, the job posting asks for integrity and professionalism, a reputation for fairness, and a strong work ethic, among other things. The London police board has put a survey online and made the community aware it wants input on what kind of person they'd like to see fill the spot. "We, as a police services board in London, believe that our role is to be a bridge between our service and the community," said Javeed Sukhera, a member of the London Police Services Board. "It's important to us with everything we do to seek input on what we're working on." "We'll use that information to help us out," said Sukhera, who is also a psychiatrist and chair of the city's community relations subcommittee. "The response has been overwhelming." London's survey includes three focused questions concerning character traits, experience and key priorities. It also includes a spot for comments. "What's clear to us is that Londoners are looking for something that's balanced," Sukhera said about preliminary results. The survey has been active for about a week and has been modified since London's 2014 search for a police chief. While the City asked for public input then, it was a more open-ended comment response. 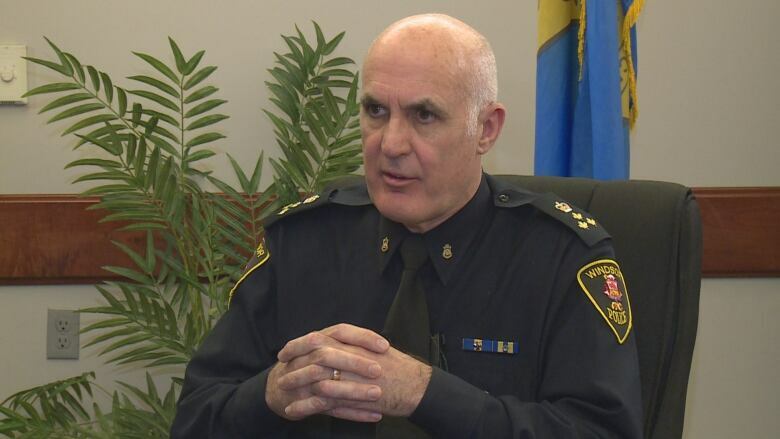 "We've also seen that people are looking for a chief that's connected to their community. Someone who really has a presence outside of headquarters," said Sukhera. Sukhera also said it's evident the community is looking for someone not just connected to the community but someone residents can connect with. "If we look for leaders that are not authentic, that can be problematic," said Sukhera. "Someone like a police chief really is someone who has to wear their values on their sleeve. They have to connect their integrity both in their personal and professional doings." According to Sukhera, someone with a sense of humour — listed as one of the qualifications for the job in Windsor — shows they aren't taking themselves too seriously, which makes them easier to trust. 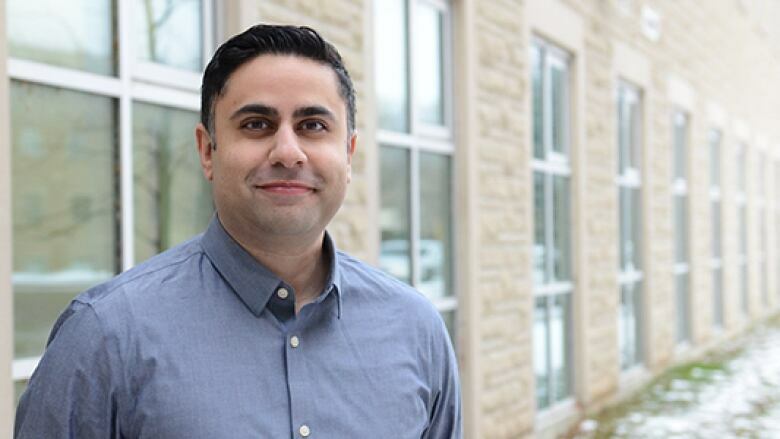 The survey won't be the only thing London takes into consideration when searching for the next police chief, but Sukhera hopes what residents want will be a top priority.